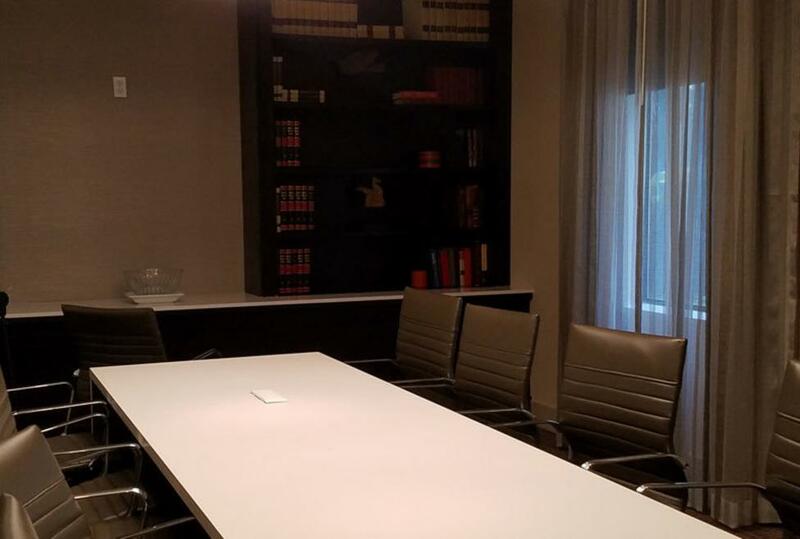 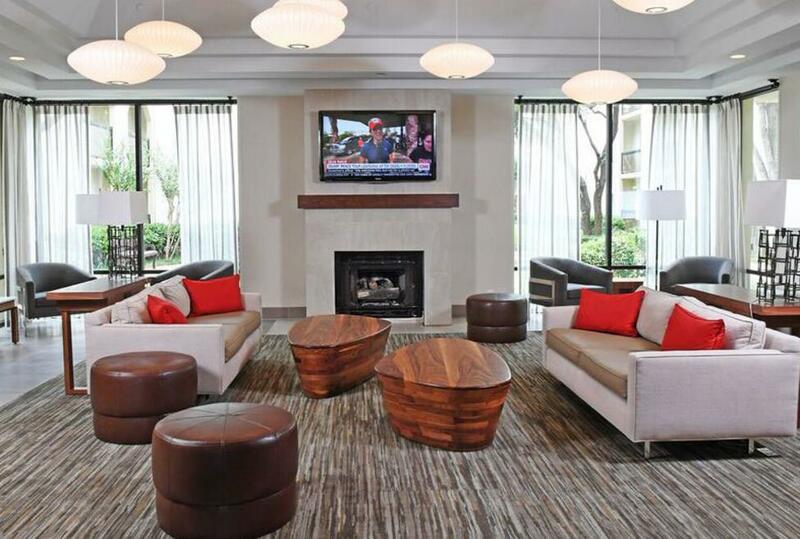 Centrally located in the heart of the Las Colinas urban center, the Hotel Las Colinas is the perfect hotel for travelers to the Dallas area. Its proximity to Dallas Love Field Airport and Dallas/Forth Worth International Airport, as well as Texas Stadium and Mandalay Canal Walk make it a convenient choice no matter the reason for visiting the Las Colinas area. 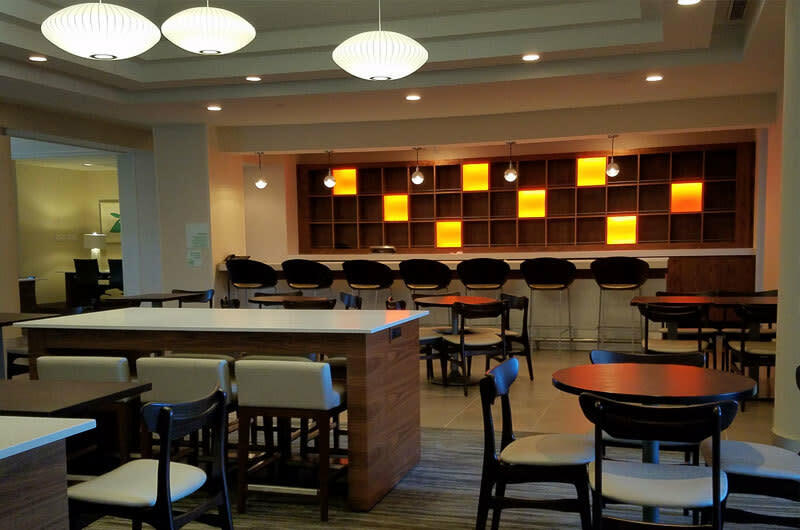 Guests can take a break to watch the game on the flat screen TV in the casual lobby or catch up with friends over a cocktail at Café 110, the on-site restaurant and lounge. 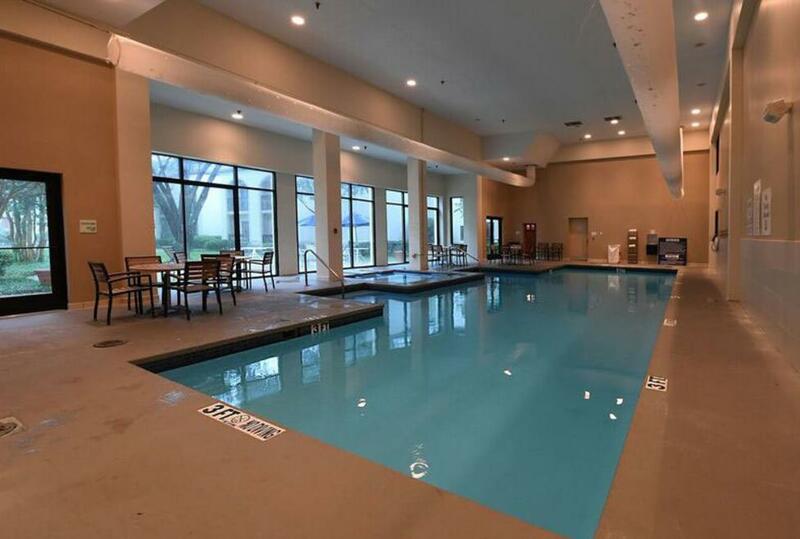 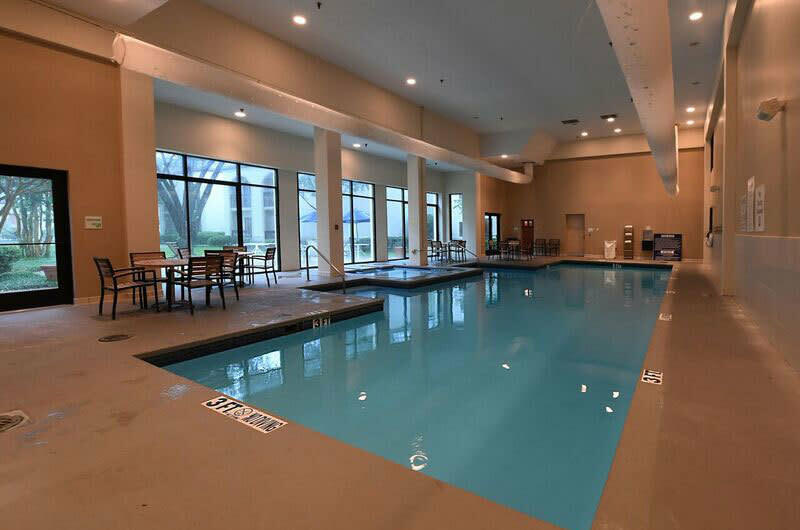 An indoor pool ensures that the kids stay entertained no matter what the weather is outside, while the sauna and whirlpool offer an opportunity to unwind after a long day. The hotel also features free Wi-Fi, on-site transportation and a business center. 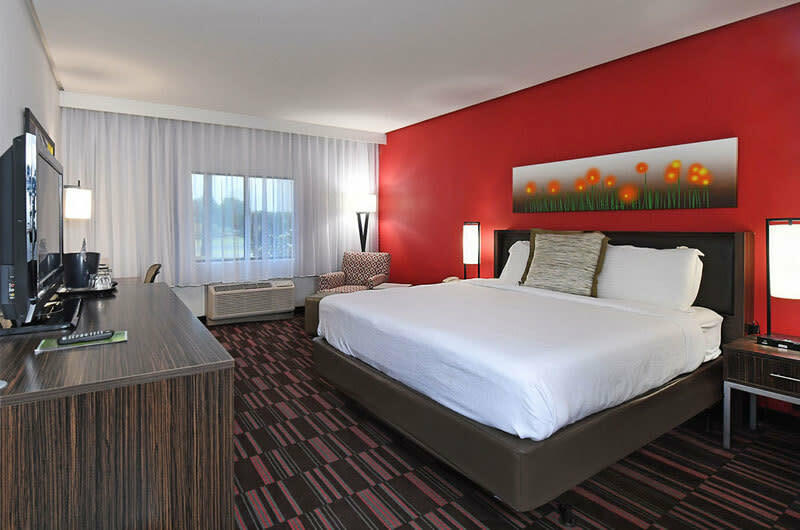 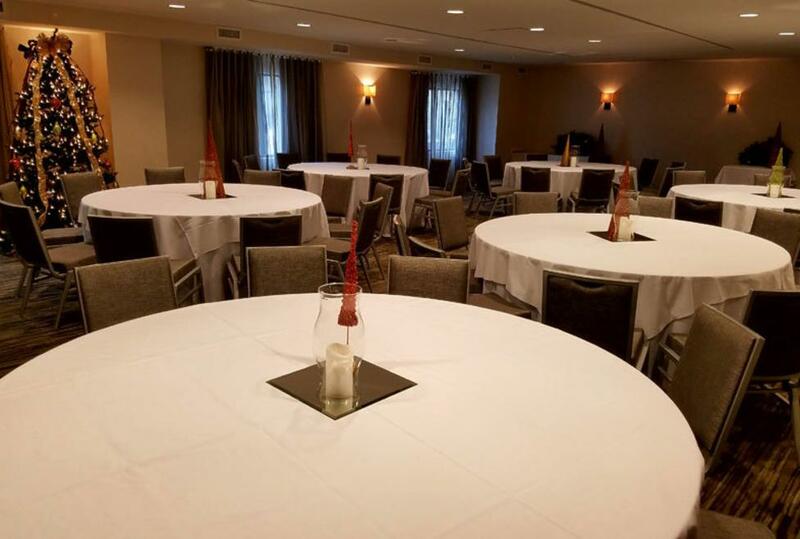 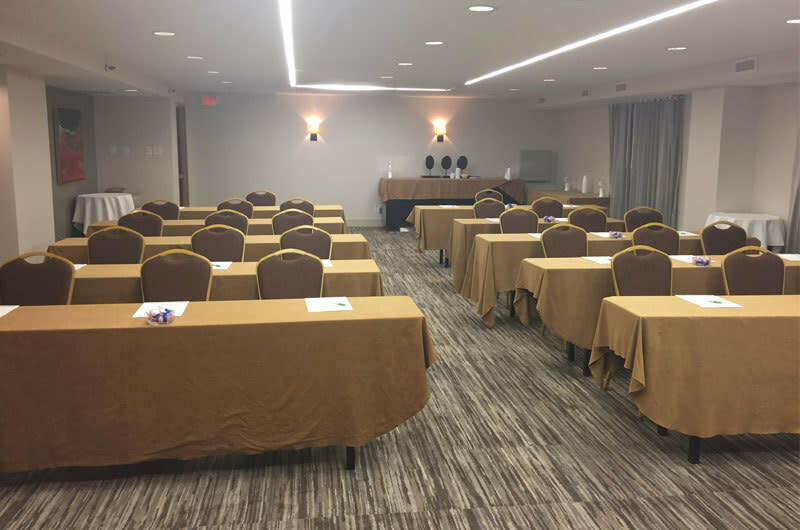 The Hotel features 168 newly-renovated guest-rooms with amenities such as large workspaces, free Wi-Fi, coffee makers and comfortable bedding. 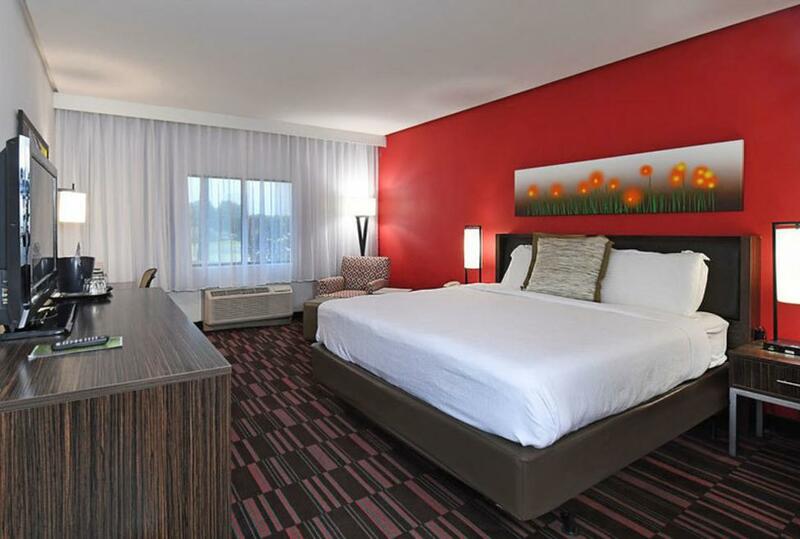 For additional space, guests can book a suite with a sofa bed, sitting area, microwave and refrigerator.